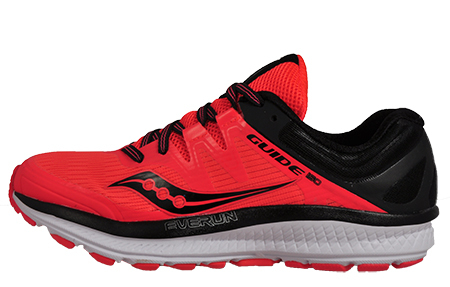 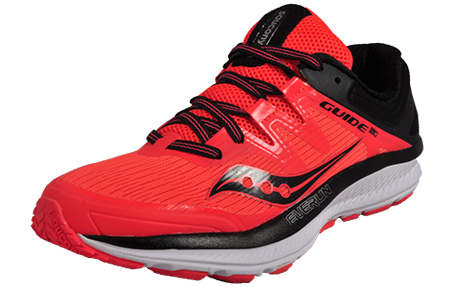 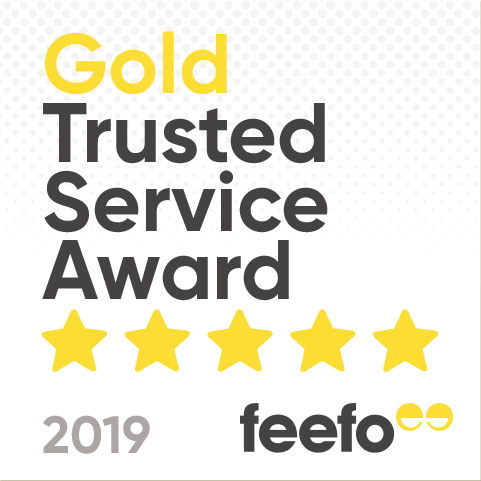 The award-winning Guide model has been improved with brand new state-of-the-art running technology that is guaranteed to deliver a 5 starrun. 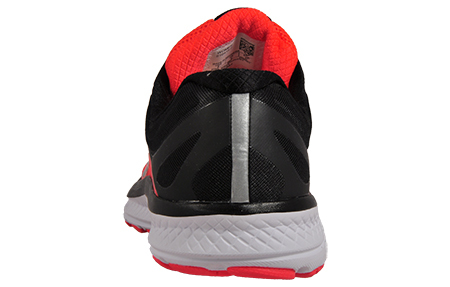 The ISOFIT design enables a dynamic fit by adapting to the shape and motion of the runner’s foot. 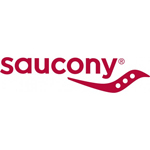 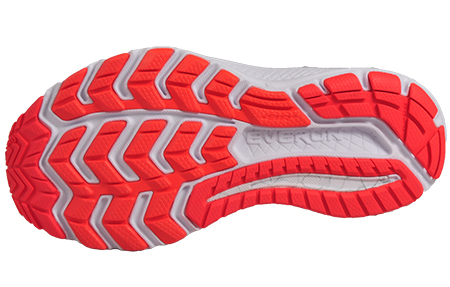 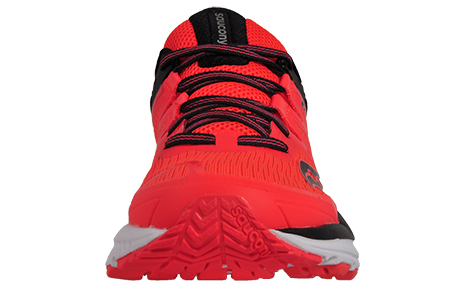 Sumptuous cushioning is delivered throughout every run thanks to the full-length EVERUN topsole and PWRFOAM midsole .